You have requested further details about Corinium Hotel & Restaurant, at present the details we have are as follows. 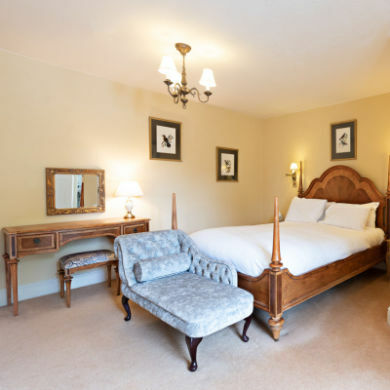 The Corinium Hotel & Restaurant (previously Corinium Court) is quietly situated in one of the oldest streets in Cirencester, yet just a 5 minutes walk into the town centre. 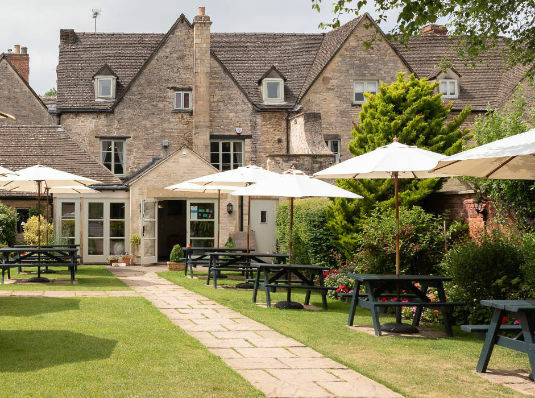 Built in 1595 and grade 2 listed, the Hotel now offers 15 individual character bedrooms, restaurant and a cosy bar all full of Cotswold charm. 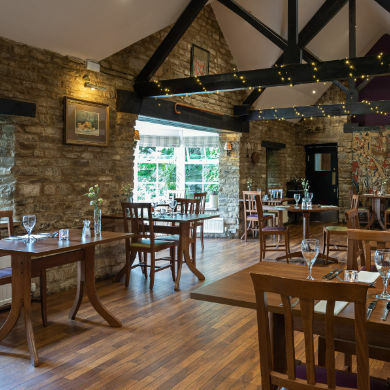 Our locally renowned restaurant offers both modern British and continental dishes alongside daily specials. Our Sunday lunches are very popular so book early to avoid disappointment. 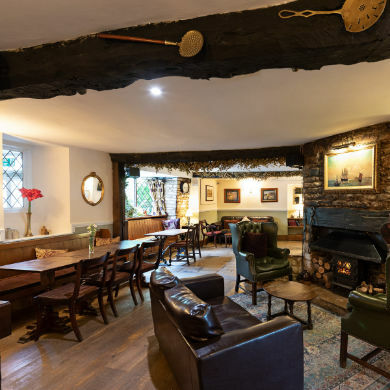 We are a free house and listed in the Good Beer guide. The Corinium also has the benefit of ample free parking within its own grounds and a pretty secluded garden to dine alfresco or just enjoy a quiet drink. The Corinium is also a popular venue for wedding receptions and many other types of special occasions and parties.